Chevy Bolt - A BMW i3 Competitor? 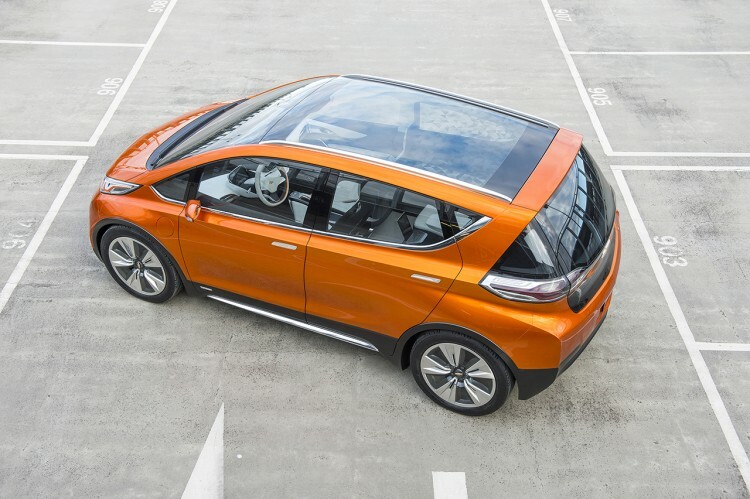 Home / Models / BMW i / Chevy Bolt – A BMW i3 Competitor? 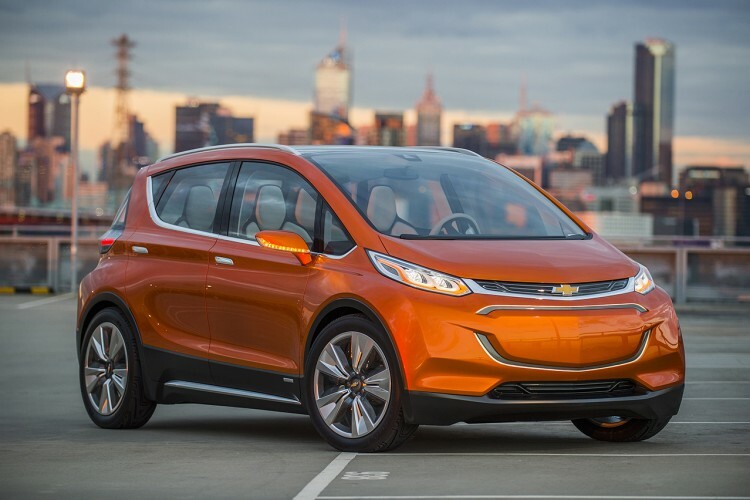 Chevy Bolt – A BMW i3 Competitor? This morning, Chevrolet confirmed production of its next-generation pure electric vehicle, based on the Bolt EV concept unveiled at Detroit Auto Show. GM North America President Alan Batey made the announcement ahead of the Chicago Auto Show. The new electric vehicle will be built at General Motors’ Orion Assembly facility near Detroit. With the range and improved aesthetics over the Volt model, the Chevy Bolt aims to take on BMW’s i3 EV. General Motors is leveraging the battery technology found in the Chevrolet Volt and Spark EV therefore, the Bolt EV is engineered and designed to offer more than 200 miles of range at a target price of around $30,000. In comparison, the BMW i3 starts at $42,400 for the fully electric version. A $7,500 federal tax credit applies to electric vehicles. The progressively styled vehicle features selectable driving modes for preferred driving styles and it was designed to support DC fast charging. This would allow the Chevrolet Bolt to be utilized in various daily drive conditions and make it a perfect competitor to the i3 in both price, range and performance. The main concern with the Bolt may be the use of less premium materials, some quirkiness seen in current Chevy models, but these could be offset by buyers looking for a car with zero emissions and below $40,000 price point. While the concept will most likely differ from the production version, the Chevrolet Bolt will look fresh, youngish and stylish. BMW i3 was also highly praised when its launched for its futuristic lines. Starting next year, the competition in the electric vehicles segment will increase, with automakers not only delivering new niche EV products, but also longer driving range.